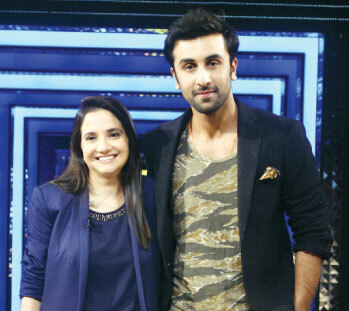 Todaya��s episode has Ranbir and Rishi Kapoor sharing the couch and talk about their father-son relationship and Besharam. Ranbir describes the project, saying that he plays a quintessential hero role. He reveals stardom doesna��t affect him and why he is not very expressive in real life.